The largest banks in Saudi Arabia are focusing largely on digitisation to facilitate the ever changing consumer needs. 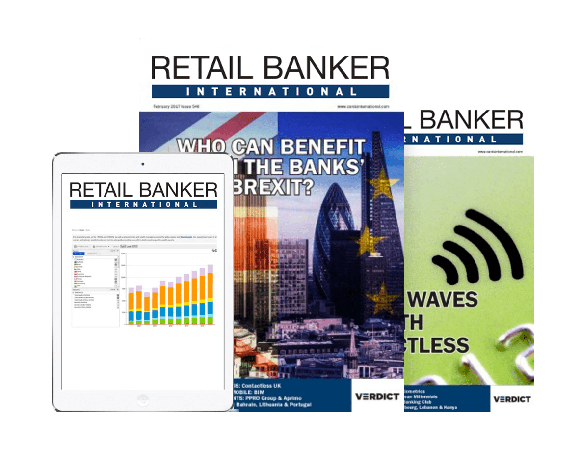 Alternative banking channels have been key for banks to expand their horizons and reach new customers. 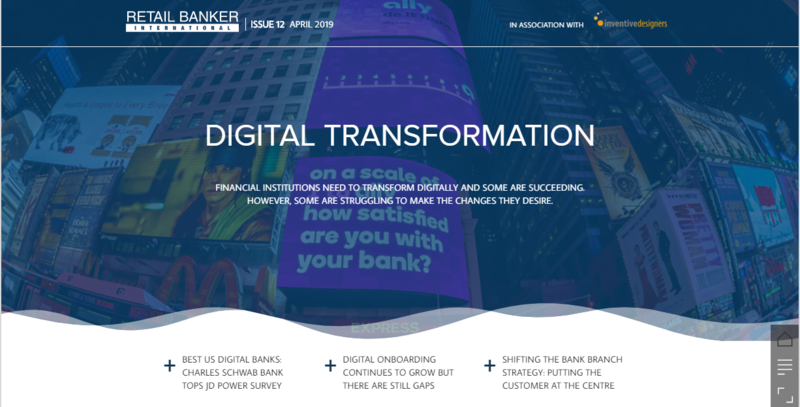 Several banks in the Kingdom have already adopted digital banking solutions as a core business strategy. With government support, Saudi banks are transforming banking for customers, driving digital adoption to make banking more transparent and convenient. To encourage electronic payments, the Saudi Arabian Monetary Authority (SAMA) has taken a number of initiatives. Of the 50 largest Middle East banks by market cap, 12 are based in Saudi Arabia. Al Rahji is the largest by market cap of the 12 ($39.8bn). Furthermore, the bank’s total assets are over $97bn. As part of its digital transformation strategy, Al Rahji Bank joined forces with Temenos in February 2019. 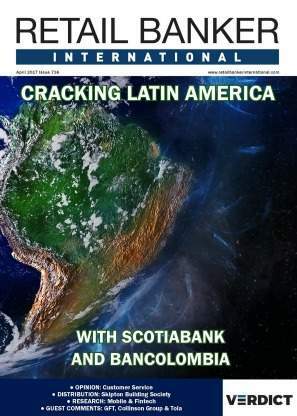 The bank has a network of more than 570 branches. Furthermore, the bank has opted for a complete renovation using Temenos T24 Transact. 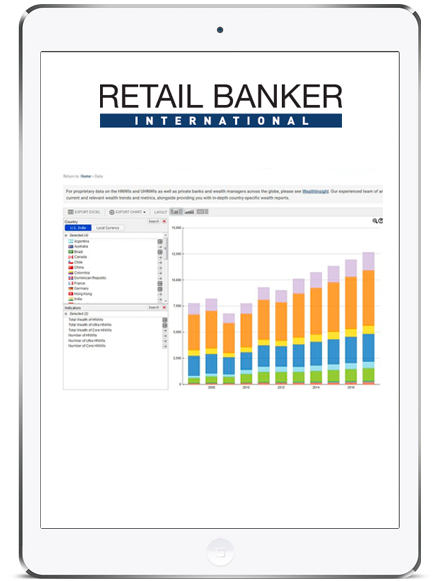 The new solution will support the bank’s growth and expand its digital capabilities. 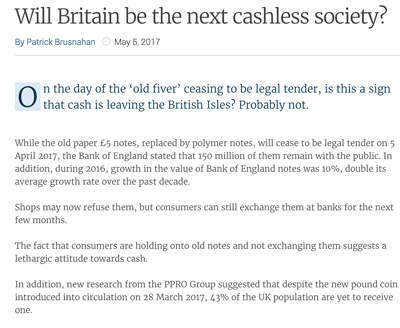 Also in February 2019, the bank launched Apple Pay for its customers. With the launch of Apple Pay, users will be able to pay using iPhone and Apple Watch at retail stores via POS devices. Furthermore with iPhone, iPad and Mac while shopping in apps or online. 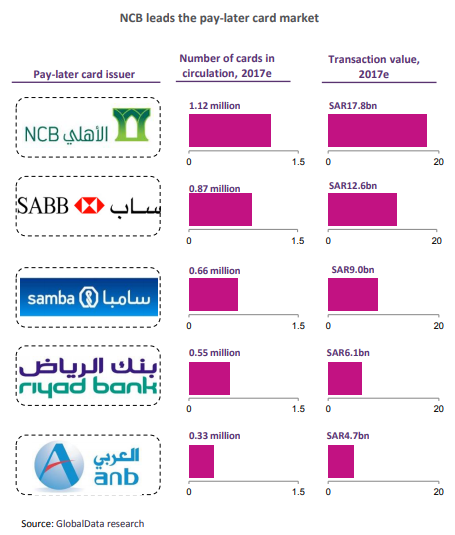 National Commercial Bank (NCB) of Saudi Arabia is leading the pay-later card market across the country. Banks are increasingly offering instalment options to increase card use. For example, NCB offers the Visa-branded AlAhli credit card. The card offers monthly instalment options from 5% of the total purchase value. Furthermore, payments giant Visa dominates that market. Visa has maintained its dominant position in the pay-later card market since 2006. It has partnered with major banks in the region including NCB. NCB also became the first bank in the country to offer Mastercard services to its customers. Out of the 12 top banks in Saudi Arabia by market cap, Samba Financial Group comes in third place ($17.6bn). 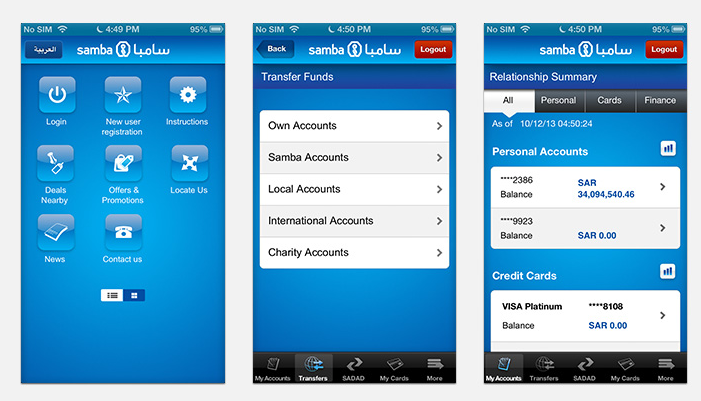 Mobile banking is one of the growing popular ways to bank with Samba customers. Customers on the Apple Store highlight how easy it is to navigate through the app and praise the variety of features available. Locate special offers for Samba customers available close by. Jarir. The credit card entitles card holders to earn two reward points for every SAR100 ($26.70) spent at Jarir. Similarly, Samba in collaboration with Sony offers a co-branded Visa/Mastercard credit card. The card entitles card holders to earn three points for every SAR100 ($26.70) spent in Sony outlets. Furthermore it gives one point for every SAR100 ($26.07) spent elsewhere. In Saudi Arabia, cash remains the preferred method of consumer payment. It accounts for more than 90% of the total payment transaction volume. Creating innovative digital solutions along with government support, the banks in Saudi Arabia aim to boost digital adoption. 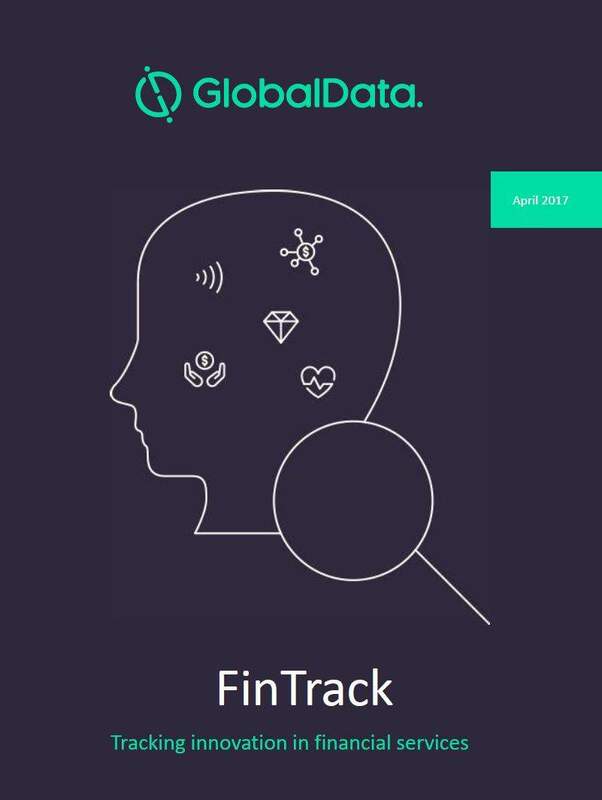 GlobalData reported that while high-value transactions are using digital payment channels, low-value transactions still depend on cash. Furthermore, several banks offer Sharia-compliant credit cards in addition to regular credit cards. Saudi Arabia has a lot of digital potential. With strategic service development and customer-centric at heart, the country will become significantly more digital.